MyTalk enables businesses to create their own online community in order to connect with clients and improve customer service. It features a customizable interface with several layout options, such as a question and answer forum, support messaging board, and more. In this article, we cover user reviews and pricing. 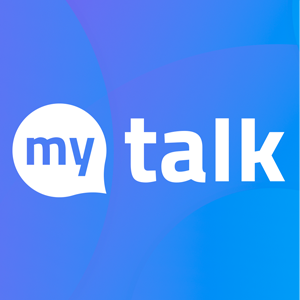 Ready to try MyTalk? Get a free trial. As of the date this article was written (02/12/19), there are very few up-to-date positive MyTalk reviews online. 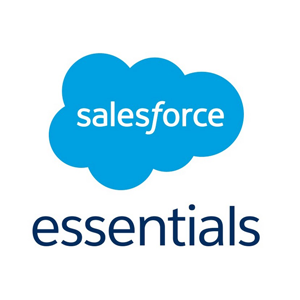 However, some users said that it is very easy to use and allows them to easily connect with their clients. One user who left a positive review of MyTalk on Capterra said that its interface is user-friendly and provides a great user experience. She added that it allows her to spend more time communicating with her clients online, enabling her to make her customers feel special and valued. There are no up-to-date negative user reviews of MyTalk online. If you are a past or current MyTalk customer, leave a review to help other business owners who are deciding whether or not to use the software. MyTalk offers three paid subscription plans: Personal ($19/month), Enterprise (starts at $49/month), and Enterprise + (starts at $99/month). The main differences between the plans are the numbers of users and monthly page views, storage limits, and access to business features, such as a search function, private forums, and a Slack integration among others. Ready to try MyTalk? Get a free trial. Yes, it does. MyTalk has a responsive design that enables users to access it on smartphones and tablets. Can I customize MyTalk to fit my business’ branding requirements? Yes, you can customize MyTalk to match your business’ color and font schemes. It also does not require any coding skills, and design changes happen in real-time. Not sure if MyTalk is the right fit for you? Read our reviews of all top customer service software providers or check out one of these three MyTalk competitors.